Are you a young person? 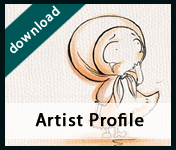 Are you bursting with creative energy? Have you got a story to tell or a picture in your head? 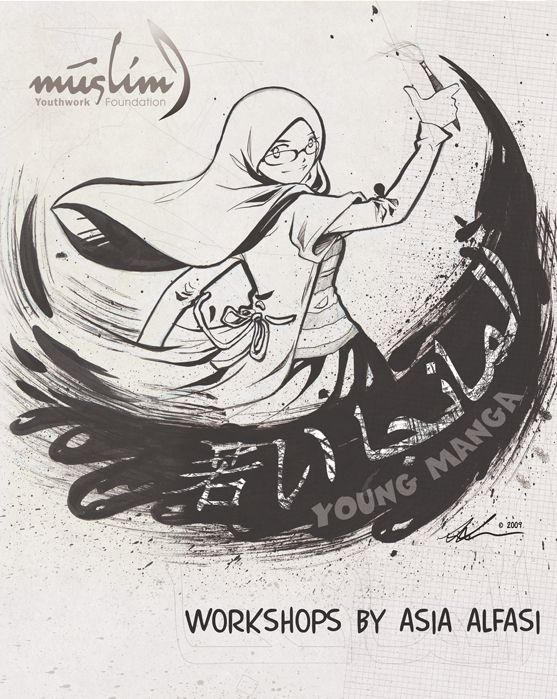 manga artist and graphic novelist, Asia Alfasi. She will work with you to make them happen.
.:: Workshops will take place during November, December 2009 and January 2010 ::. ..:: More dates and venues to be announced shortly ::..
..:: Group enquires and individual enquires welcome ::..
Each group/per workshop is open to a maximum of 15 to 20 participants only. Group and individual enquires are welcome via email. 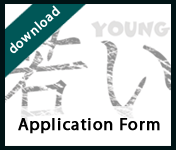 Applications Forms are now available to download. Places are limited and applications will be processed on a first come, first served basis. 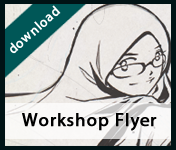 Each applicant will be notified of any available upcoming workshop places.